As some high-profile scatalogical comments are garnering attention in the Catholic world and beyond, the following paragraph met my gaze this morning, from a book of meditations written nine-hundred years ago: The Meditations of Guigo I, Prior of the Charterhouse. When a beetle is flying round looking at everything, it doesn’t opt for something beautiful or wholesome or lasting, but settles down immediately on any fetid dung that may be lying around and rejects all the beautiful things. In the same way, your spirit flits around, looking at heaven and earth and all that is great and precious within them, but without attaching itself to any of them: despising them all, it gladly embraces all kinds of shoddy and sordid things that come into its thoughts. You should be ashamed of yourself for this. Some metaphorical or allegorical uses of this imagery, like Guigo’s, are appropriate and edifying. Note that in these meditations, Guigo is really speaking to himself (which is evident by a close reading of the book). The “you” he is accusing, is himself. 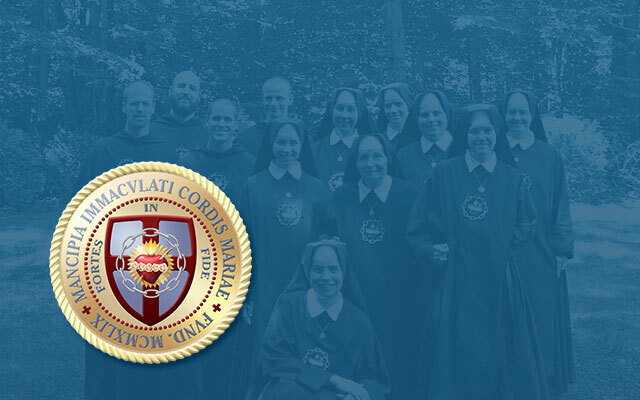 We can all blame ourselves for being attached with our minds or hearts to filth rather than what is good, true, and beautiful — and especially what is conducive to God’s glory and the salvation of souls. 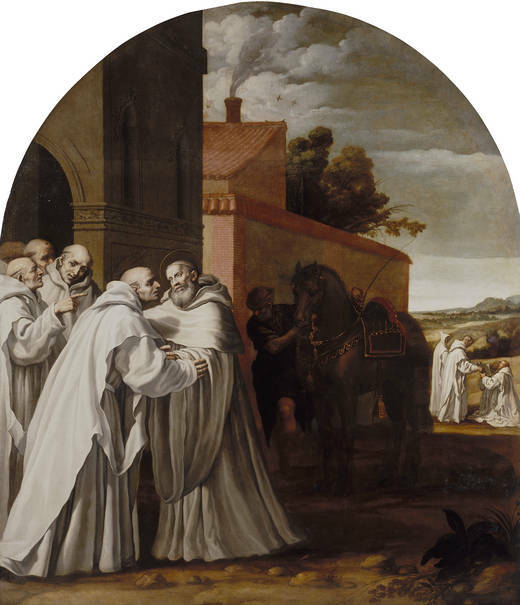 Vincenzo Carducci, Saint Bernard of Clairvaux and Guigo I, Monastery of El Paular (Spain).